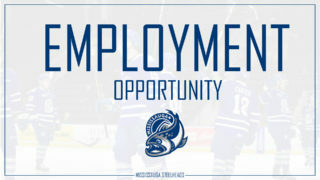 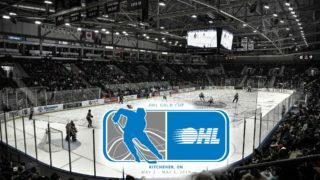 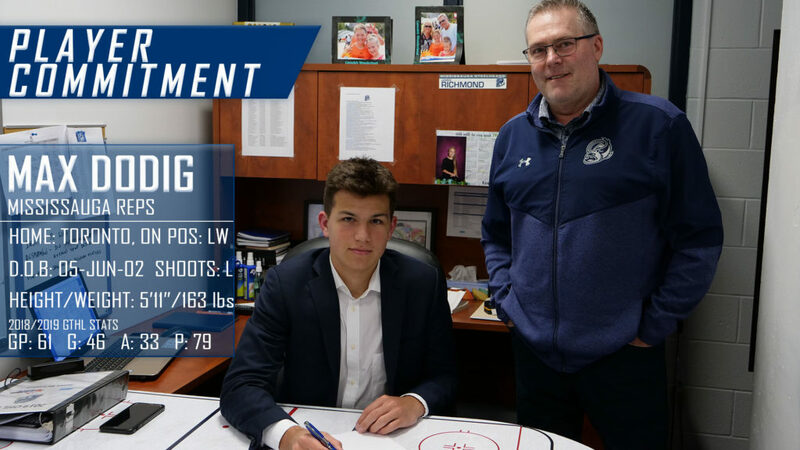 The Mississauga Steelheads announced the signing of 2018 14th round selection Max Dodig Wednesday afternoon. 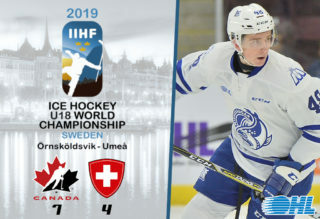 The 2002 Toronto born winger spent 2018-19 playing for the Mississauga Reps of the GTHL. 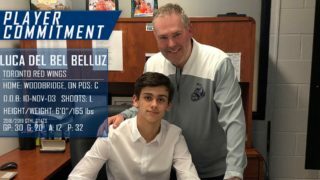 “He’s had a great year in midget, he brings good energy and he’ll be a big strong power winger for us, we look forward to seeing him in the blue and white very soon” – HC/GM James Richmond. 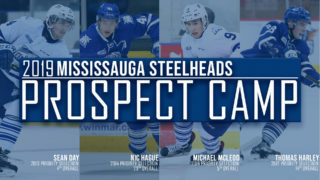 Max Dodig finished the 2018-19 his campaign with 46 goals, 33 assists for 79 points in 61 games with the Mississauga Reps. 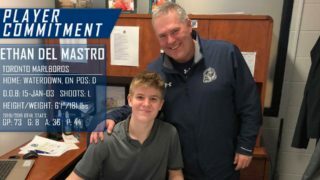 The Steelheads are happy to welcome Max and his family to the Steelheads.